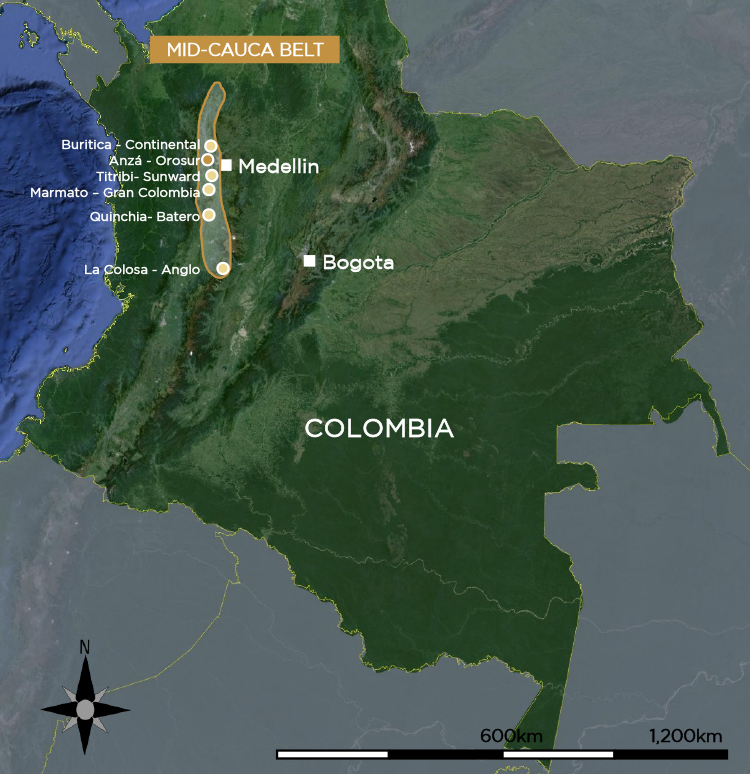 The news comes less than two weeks after the Greenwood Village, Colorado-based gold giant signed an option agreement with another Canadian junior present in Colombia — Miranda Gold (TSX-V:MAD). 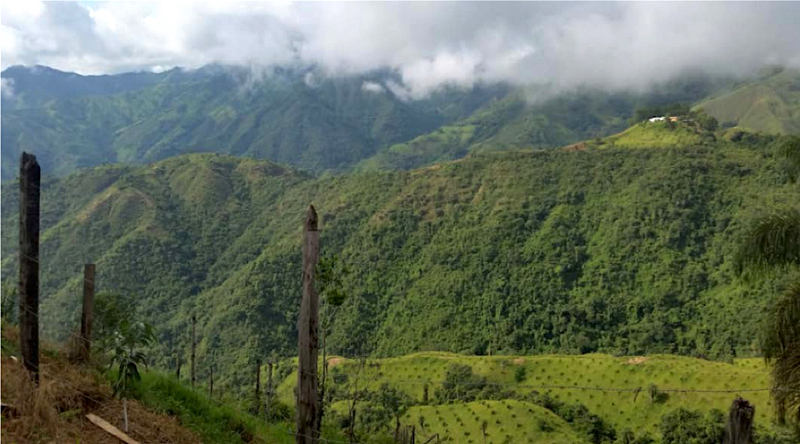 The deal could give Newmont a 51% stake in the Lyra gold project, also located in in the Department of Antioquia, 120km northwest of Medellín. And in May last year, Newmont bought about 20% of yet another Canadian company, Continental Gold Inc (TSX:CNL), to secure access to the Buriticá project, located in the same area.